First, while the period historically has seen the market drop over 70% of the time, it is NOT a guarantee that it will drop all of the time. Just because it usually drops, doesn’t mean it is SURE to drop this time. Just because it usually drops, doesn’t mean it is SURE to drop this time. Second, knowing about the phenomenon is one thing, actually DOING something about it is another matter. Are you going to buy or sell if the market drops? Or do nothing since you are “long-term”? 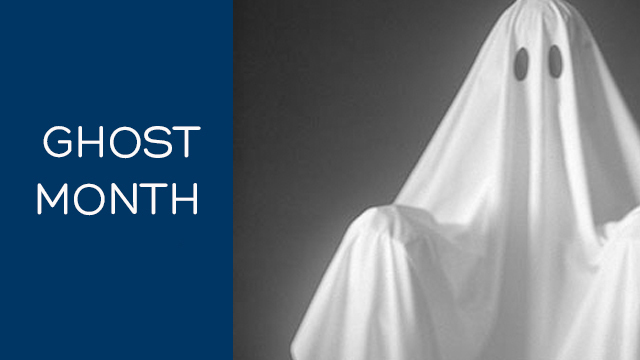 Third, “Ghost Month” is far from the only reason that can send the market down. War, interest rates and politics can also send prices lower. Hence, you have to really study market conditions to see if any drops are just due to seasonal reasons — and can therefore be recovered easily; or if they are due to something MORE serious. It WILL be a tough call — which is why it has to be YOUR call. 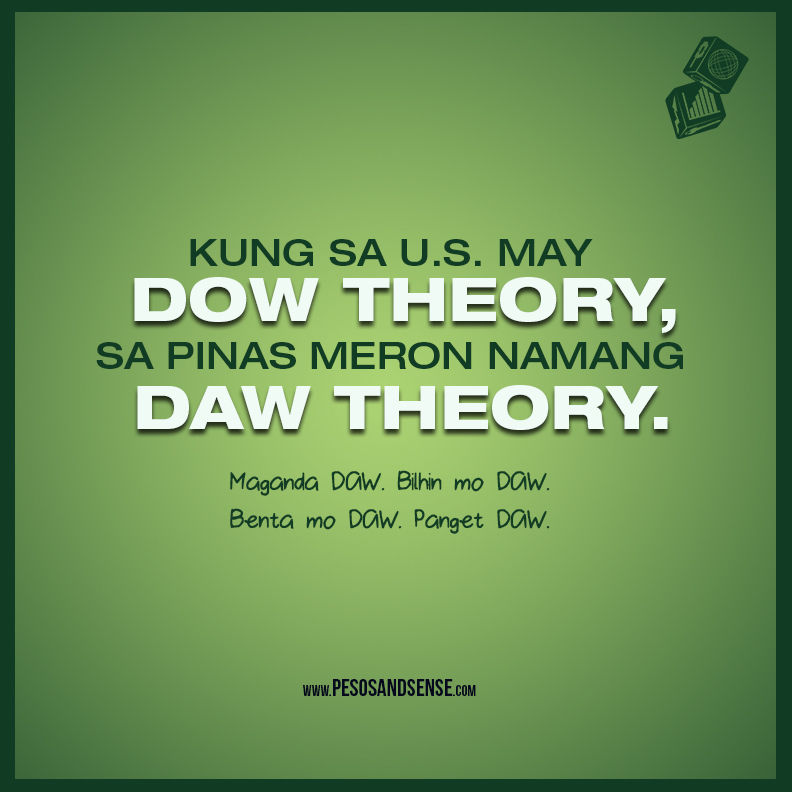 Please don’t subscribe to the “DAW” Theory. Idol, ano basa mo sa merkado? Mukhang matatag PSEi inspite of chaos around the world?